Portsmouth U3A is a fun and enjoyable way for retired folk to keep mentally active by sharing their knowledge whilst enjoying the camaraderie and friendship of others. 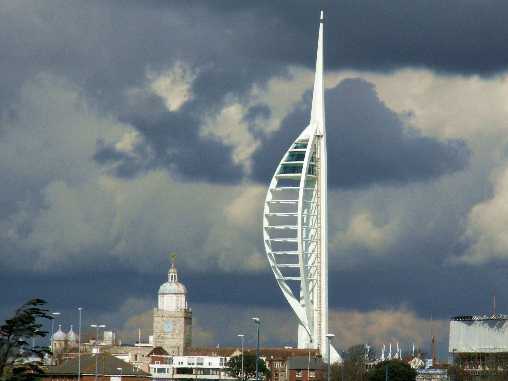 Come and enjoy a friendly, informal environment with like-minded people at the Portsmouth U3A. We offer a range of groups for, and run by, members. No previous qualifications or skills are required, all you need is enthusiasm and interest in the subjects you choose. Learn new skills or refresh existing ones. Our membership is generally in the region of 200. Full membership (£40) runs from 1st September 2018 to 31st August 2019. Membership entitles you to attend as many groups as you wish for no further fee. Some groups, such as Architecture, have educational visits where a charge is made to cover transport and admissions for any visit you participate in. You are welcome to attend up to 3 sessions -Groups and General Meetings - at a visitor's fee of £1 per visit, as a taster before you decide to join. We meet at the new hub building, Somerstown Central, River Street, Portsmouth, PO5 4EZ. Tel: 92823895... unless otherwise stated under the specific group heading. Our monthly General Meetings consist of a talk by an external speaker, followed by a short tea break, then finally a short business meeting, usually lasting about 20 or 30 minutes. Click on "EVENTS" to see details of monthly meetings. Summer Term 2019 Dates: 29th April-12th July; Half Term: 27th-31st May. NB.PLEASE PHONE LEADER BEFORE VISITING GROUP. Some groups are over-subscribed and you may need to join a waiting list in the first instance.